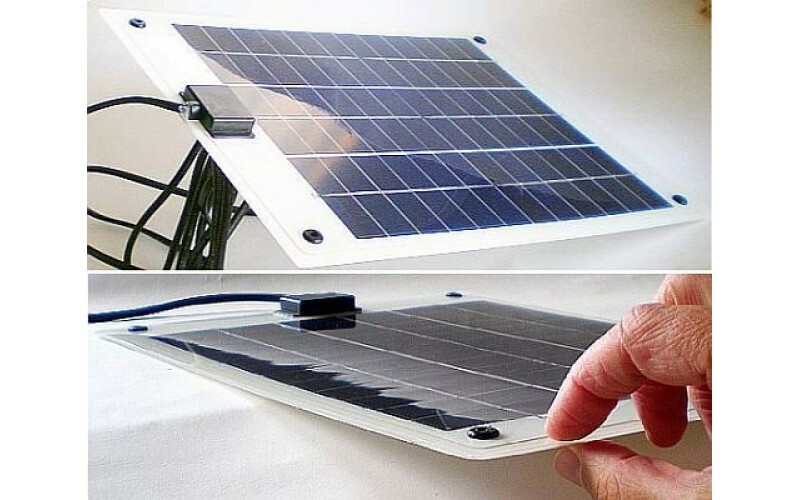 These light weight solar panels are weatherproof for permanent outdoor use in solar lighting or camp power and are light and portable so can be used as portable solar chargers to recharge 12 volt batteries or as portable solar panels when camping or traveling. It has a sealed junction box with 2.5 meters of cable terminating in quick connectors that can be removed or connected to another cable fitted with quick connectors. The high performance solar polycrystalline cells are encapsulated between EVA and TPT giving excellent durability under harsh outdoor conditions.